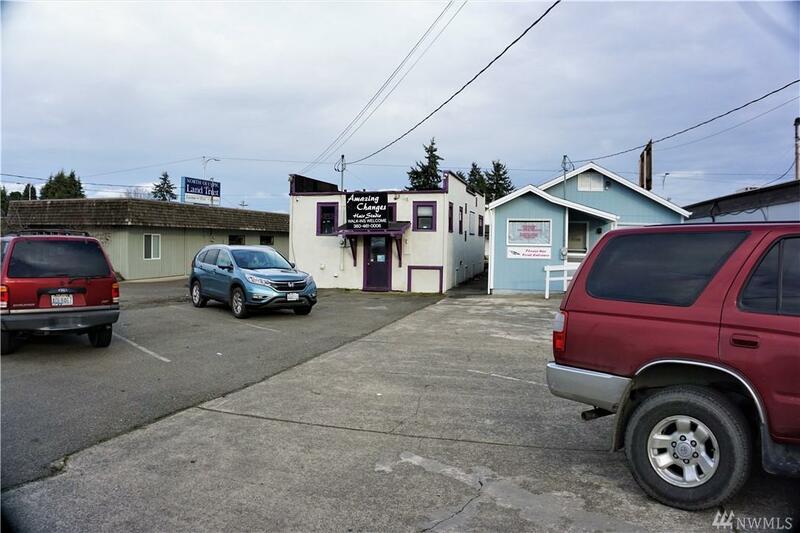 Great buy on prime commercial location in Port Angeles. High traffic area close to Port Angeles Harbor. 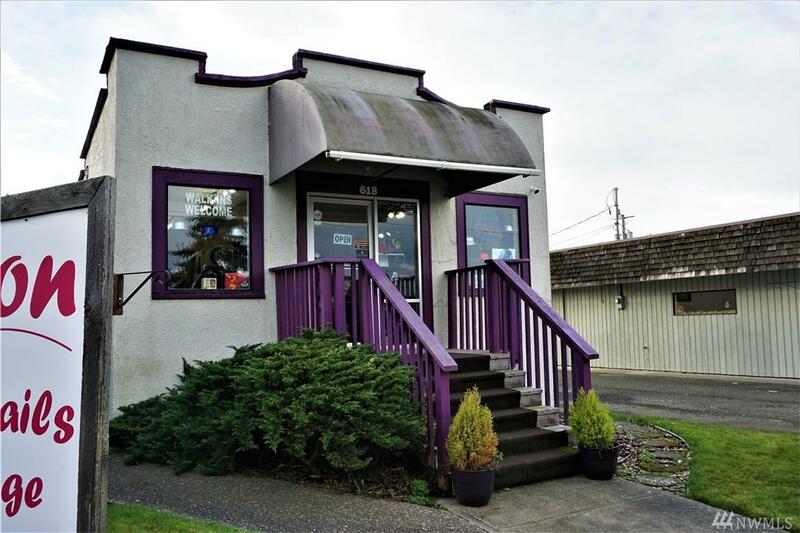 Currently rented as a beauty salon, this charming building has limitless retail or service possibilities. Year built is unknown but most likely built in 1920's. It has been remodeled over the years and shows beautifully. Priced to sell quickly. 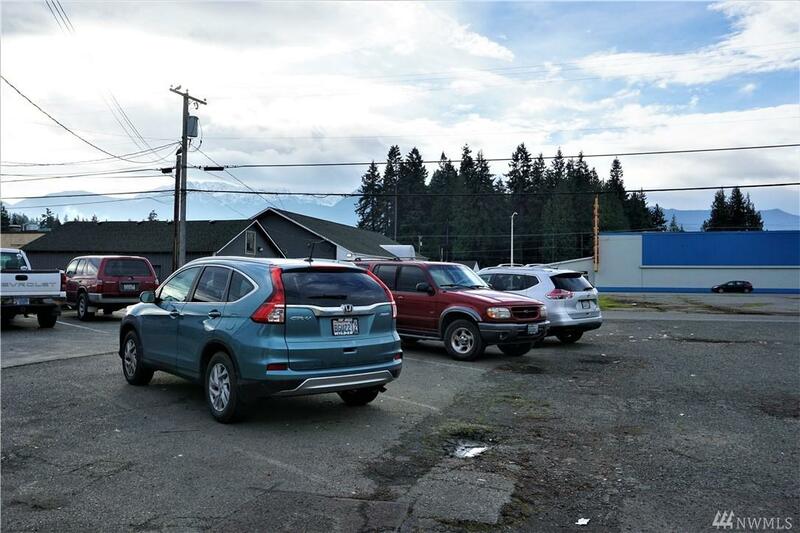 Owner may consider financing with minimum of 50% down. 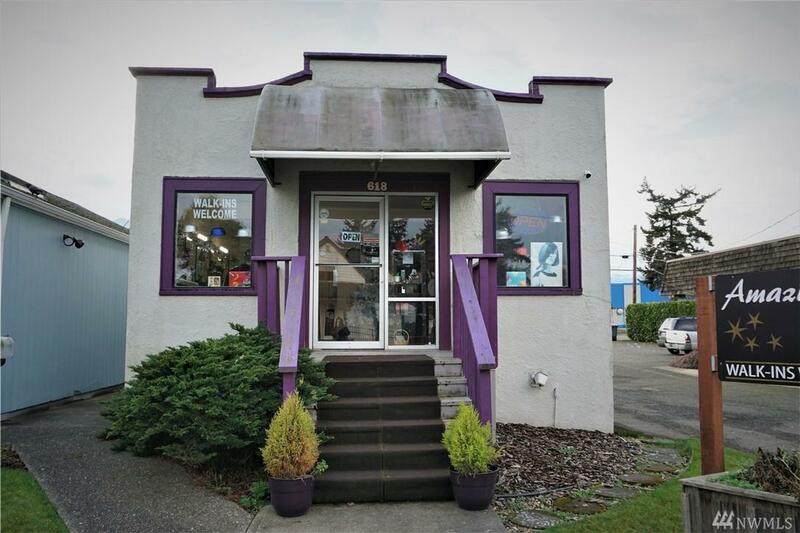 Current tenant has been at this location for years but lease may be renegotiated if sold. Listing Courtesy of Town & Country.